NVS. GLORIOUS, DIGNIFIED, WORTHY OF PRAISES. We are moms and dads, sons and daughters, great friends, and, best of all, Aunties and Uncles. We come from a wide range of backgrounds, but we all find solitude in the ocean. We have fun through hard work, and we love that it takes both to be a team. We push each other every day to grow, because that’s just what families do, and that’s just what we are. ROBIN MAC LEAN: Robin started paddling with Hanohano in 1991 and has been coaching the women since 2002. She was the assistant coach to founder Rena Horcajo for 4 years prior to becoming Head Coach. Her philosophy supports the ideal of "Ohana" with the ambition to compete at the highest level. The Hanohano Women's program puts more teams on the podium than any other San Diego Club, and most SCORA clubs. Every paddler has a fair and equal experience at practices, with safety being a priority. Paddlers are expected to cross train for fitness and come to practice for technique and blending work. Everyone is expected to help with equipment and fund raising to keep the club successful and prospering. SUZANNE SERAFIN: Suzanne began paddling at the age of 13 in Dana Point, California. 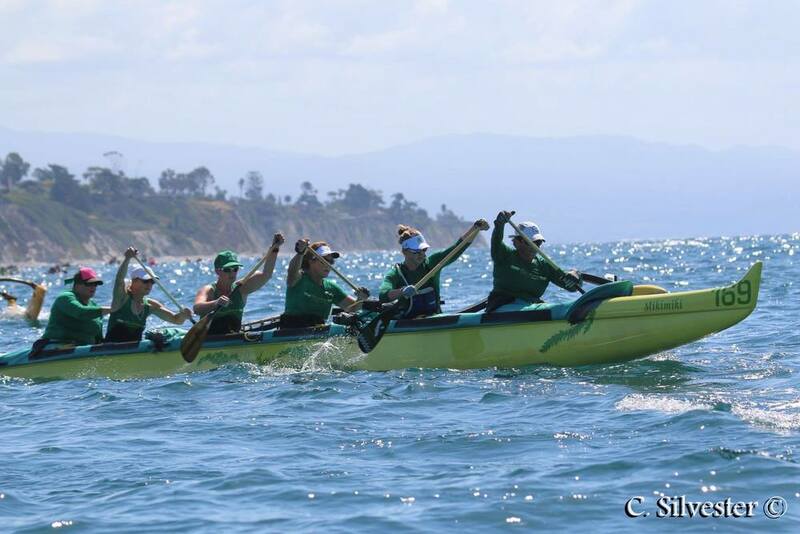 She coached the Dana Outrigger Women's program for 5 years before moving to San Diego in 1994. Suzanne coached the Hanohano Juniors program and the Novice Women's team before taking on the men's team in 2015. Her experience with men's programs stems from work she has done with Team California, (a team her husband paddles for) as change coach, occasional practice support and listening skills only an experienced and loving wife can endure. With the Support of Rich Long ( Dana Outrigger Head Coach), Tim Dougherty (Team California Head Coach), and Josh Crayton (Lanakila Outrigger Head Coach), Suzanne has created a successful and comprehensive program for paddlers of all ages and experience. Top crews finished 2nd overall and top 3 in division at Iron Championships in 2016 and 2017, and all novice paddlers medaled at least once throughout the season. The coaches have been competing together since 1995. Dragon Boat Paddling - US National Team 3 years. Attended World Championships in Poland and China. 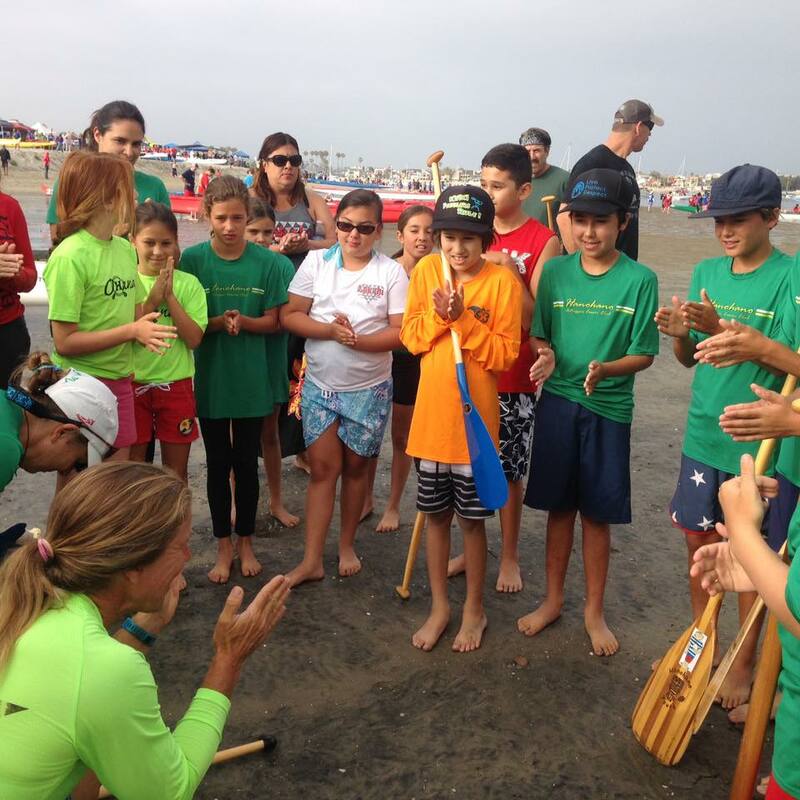 International Coaching - 2014 and 2015, worked with outrigger paddlers in Lima, Peru to build a club and programs to be competitive internationally. Hanohano Outrigger Canoe Club was founded in January of 1981 by Egon and Rena Horcajo in Mission Bay, San Diego, California. The club was formed in order to unite men and women who share an interest in perpetuating and participating in Hawaiian outrigger canoe racing at its highest competitive level. The club encourages and promotes good will and sportsmanship among members. Today, Hanohano has proven itself to be one of the more dynamic and winning clubs in Southern California. Competition and racing are of utmost importance to Hanohano, but doing one's best is the most important. This attitude is exemplified by all the hard work members do for the betterment of the club. 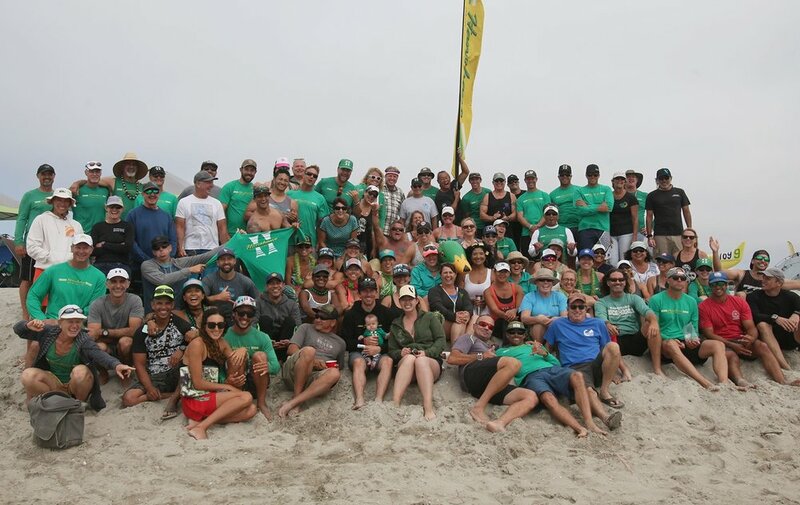 In addition to racing, Hanohano has social events/fundraisers which include a corporate regatta and holiday events to share aloha with members and the community. Are you a new paddler? 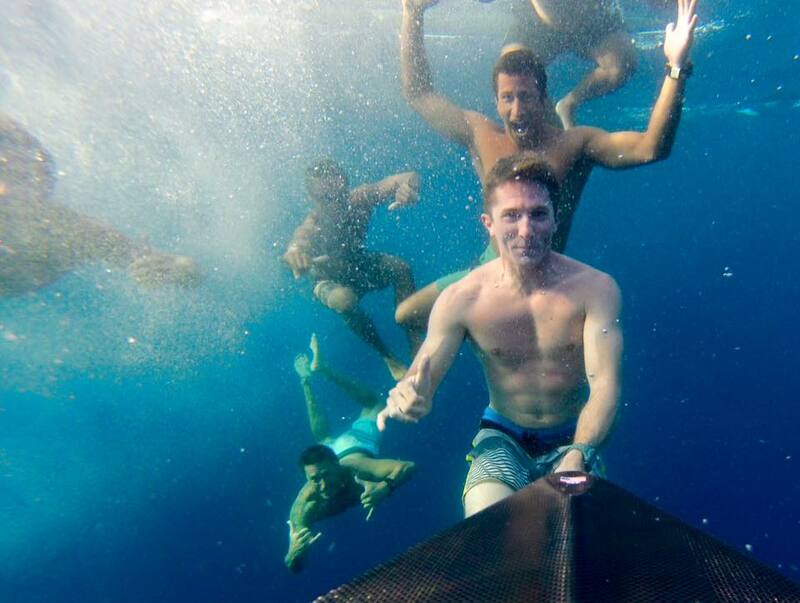 Novice Camps provide an introduction to Hanohano Outrigger Canoe Club and the sport of outrigger paddling. We welcome all women and men to come see what it’s all about! We will be working on land and in the canoes. Please come dressed in layers to stay warm and be prepared to paddle and get wet.